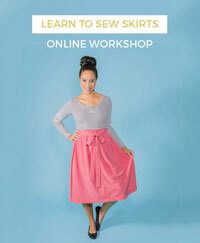 Tilly and the Buttons: The Fabric Book I've Been Dreaming About! 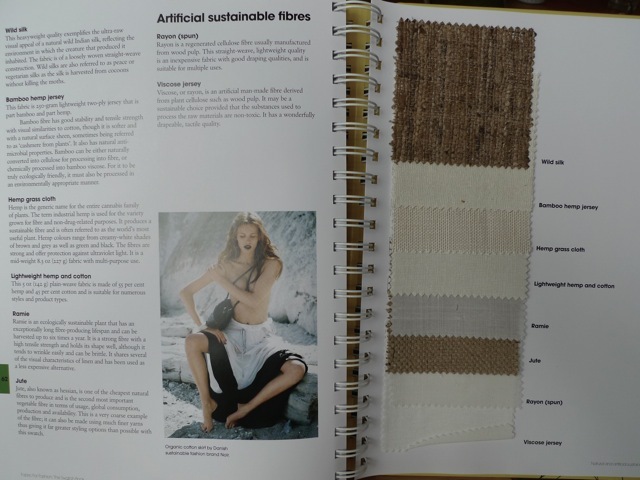 It's a folder containing tons of information outlining the raw materials, construction, processing and finishing of different fabrics, as well as touching on issues of sustainability. 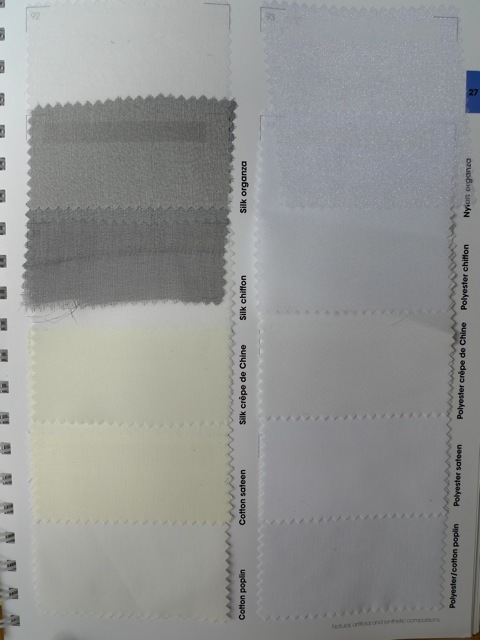 More importantly, over 100 sample swatches are included for you to stroke, most of them in their unbleached raw state so you can focus on tactility without getting distracted by visuals. I'm slowly learning how to recognise a type of fabric by feeling it and this book is going to be a massive help. 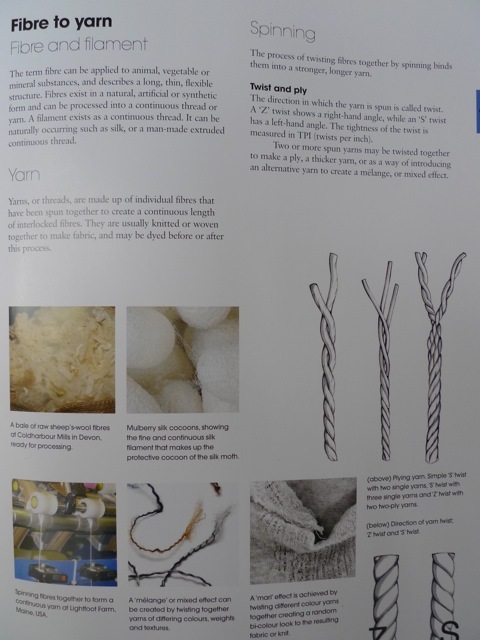 I've already got a hefty fabric reference book, but there's only so much you can learn from a text description of fibres and drape. And as much as I enjoy standing in fabric shops fondling shantung whilst trying to commit the name to memory, there's only so long you can do that before you get mistaken for a fruitloop. I also tried taking some bloggers' advice to collect a stash of fabric samples for reference, but I didn't get very far with that and found I got distracted by the print or pretty colours. 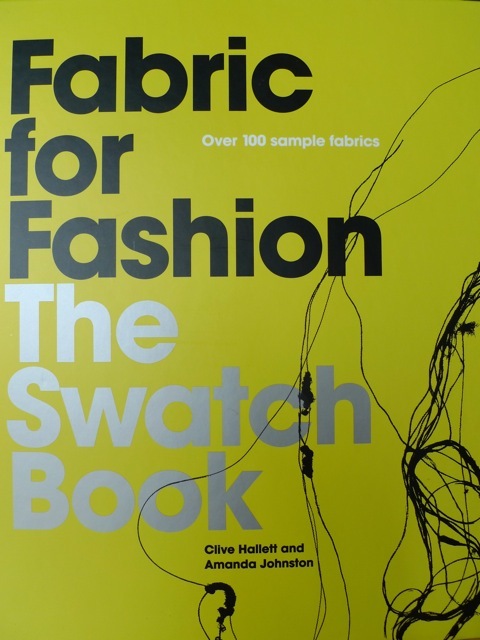 Fabric for Fashion: The Swatch Book solves all those problems. 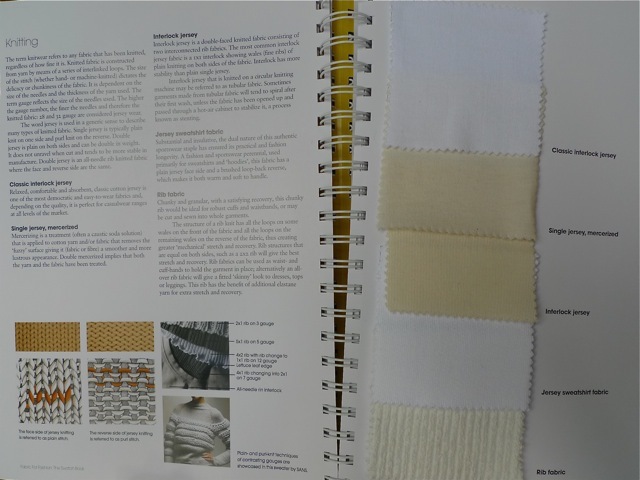 The book isn't cheap, but for me it's worth the price to understand what fabric a pattern or blogger is referencing and to develop a deeper sense of suitable choices for garments. 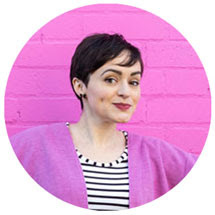 If you need to grasp the basics of interlock knits, want a quick comparison of silk charmeuse and sandwashed silk habotai, or always wondered what cotton domette feels like, I'd recommend checking out this extremely informative and well-presented guide.